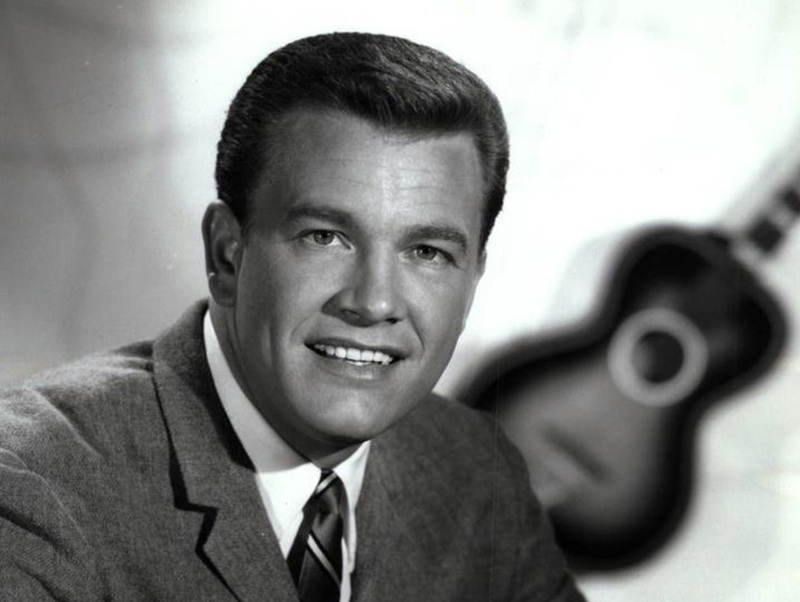 I recently asked Winston “Wink” Martindale to tell me his L.A. Story. I planned to record and the transcribe the interview using a basic voice recorder, but when the legendary disc jockey and TV game show host and producer started to speak, I pulled a fast one. I stopped him right there and pulled out my iPhone instead so that everyone could watch Wink share one of his favorite memories in his classic, unforgettable voice. Take a look!